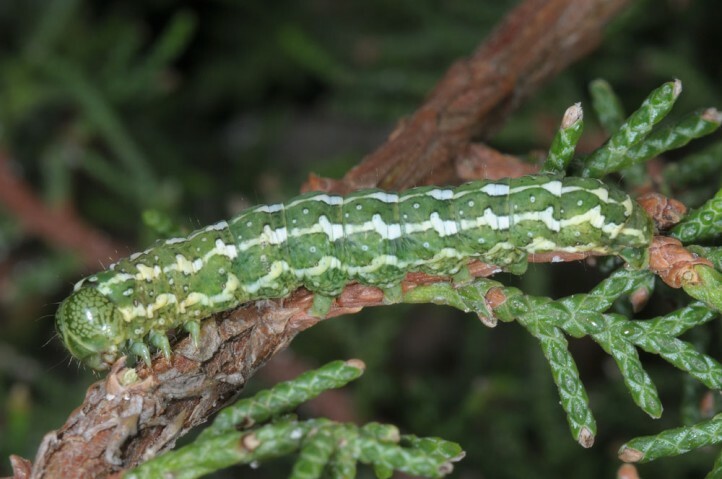 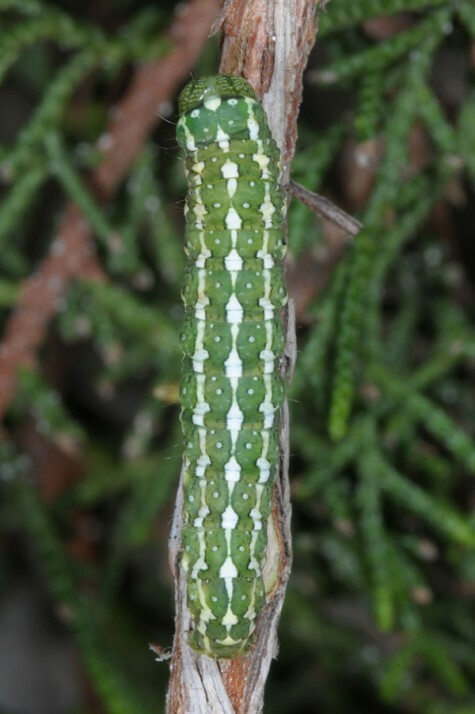 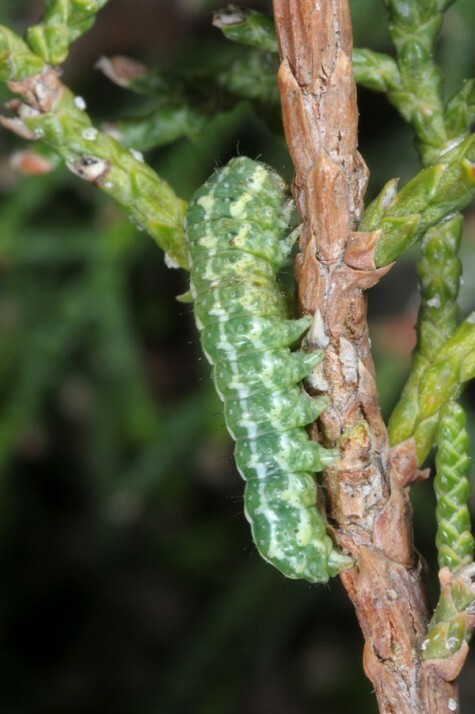 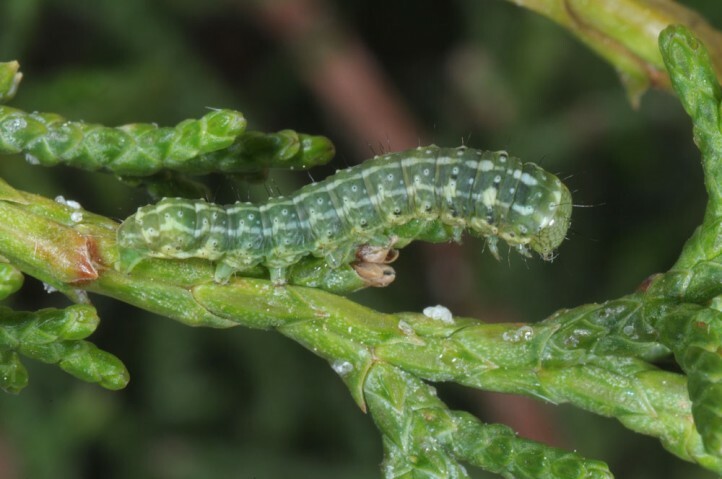 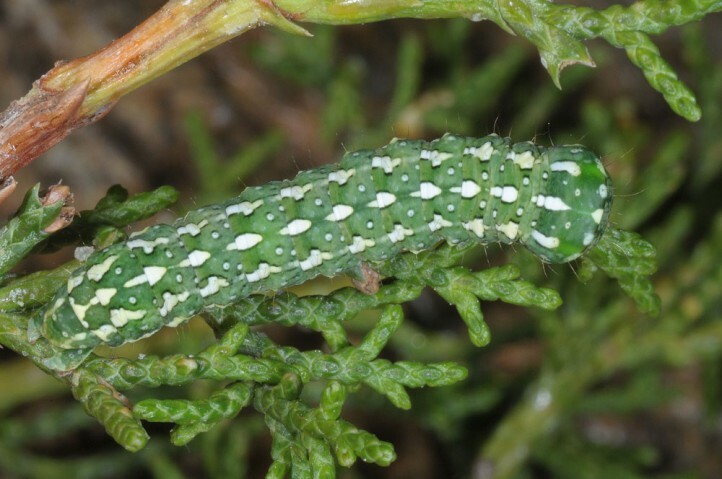 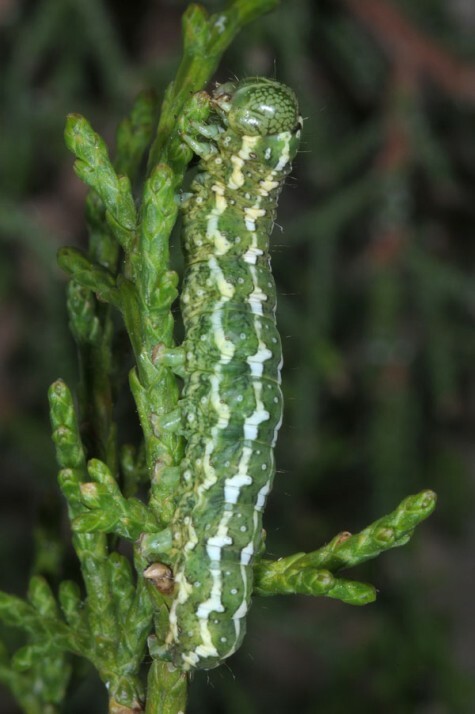 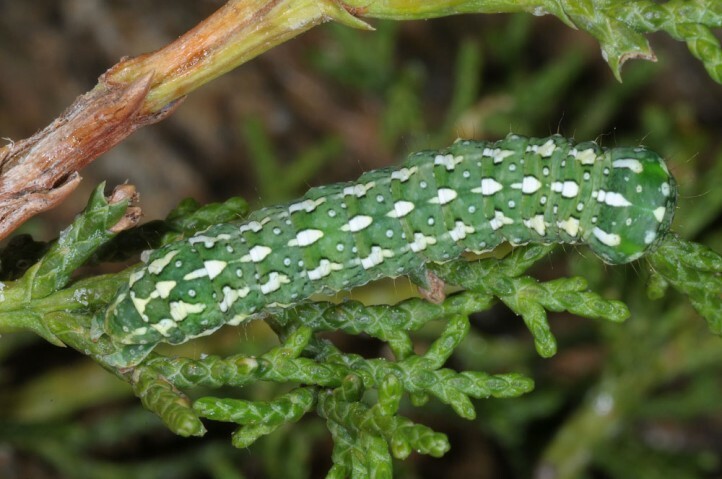 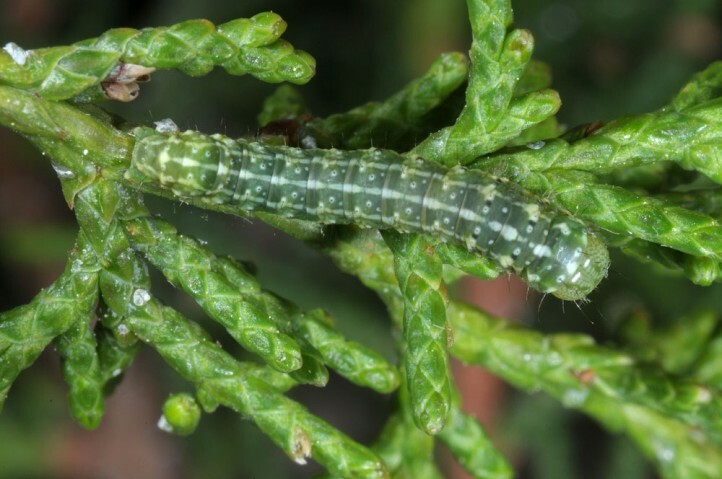 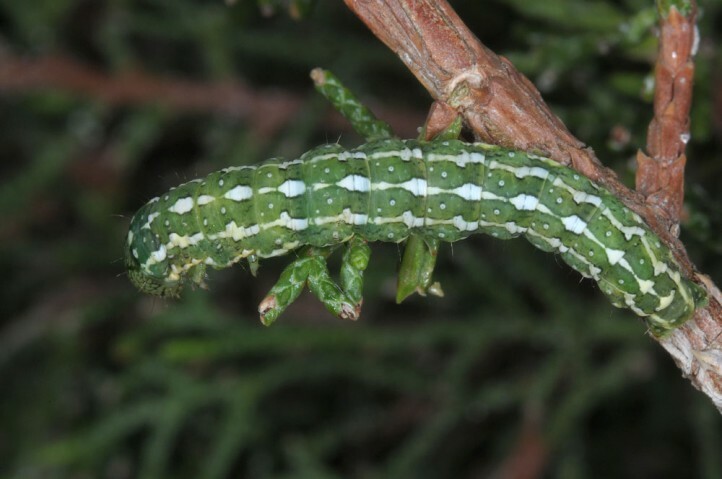 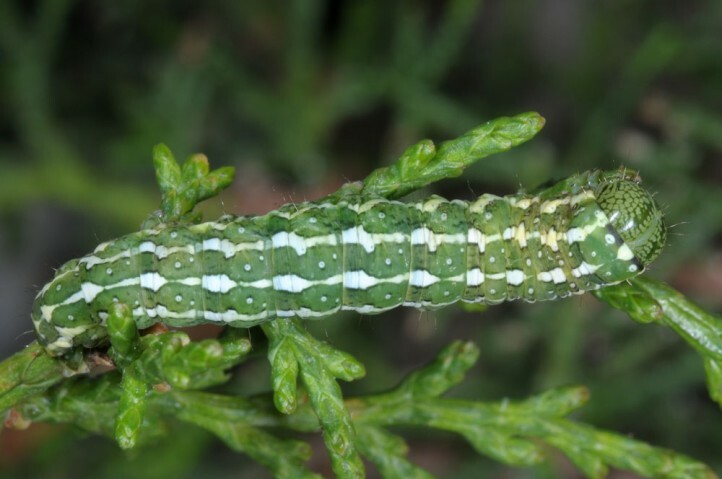 The larvae feed on Cupressus and Juniperus species (Cupressaceae). 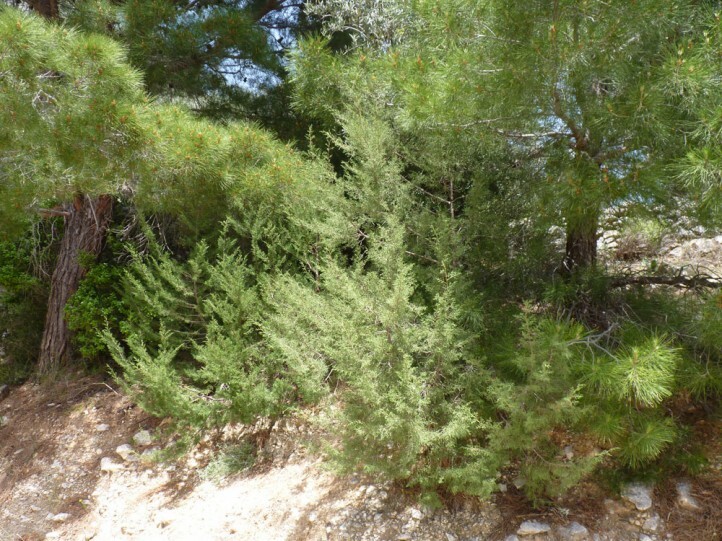 The most important species is Juniperus phoenicea (e.g. 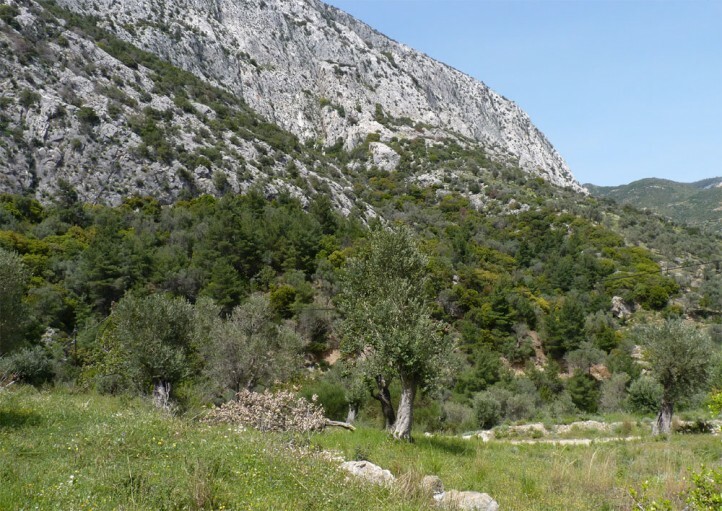 Samos). 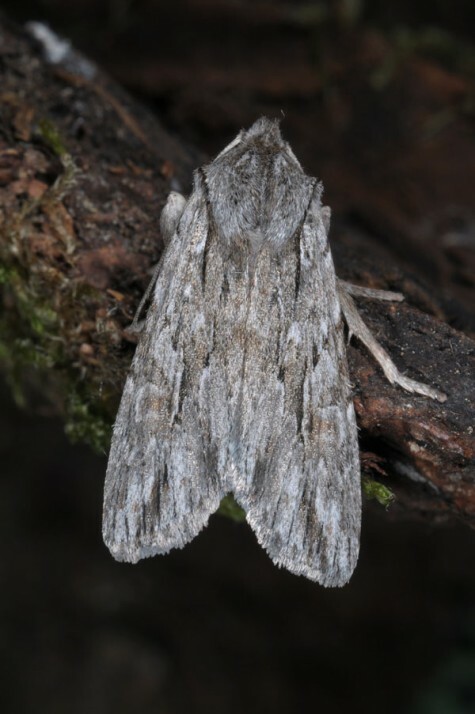 Lithophane lapidea inhabits various dry and hot habitats provided host plants occur, e.g. 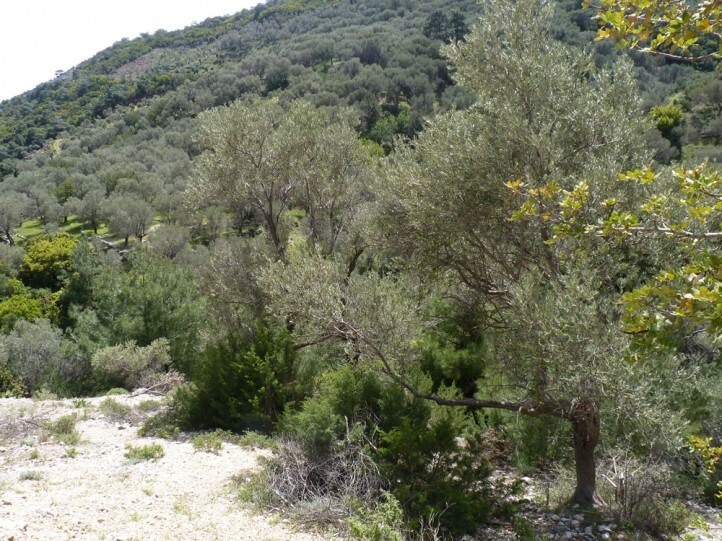 open woodland, rocky slopes, garigues, traditional managed olive groves etc. 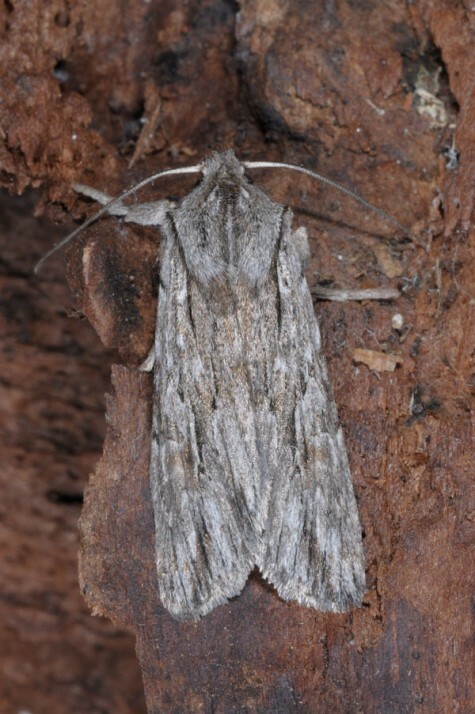 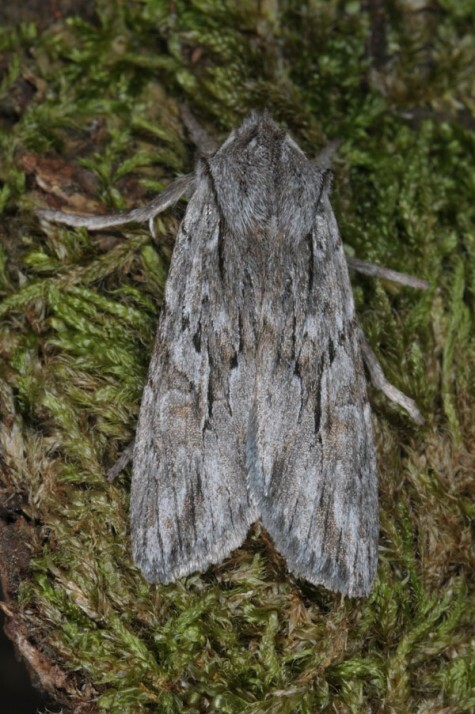 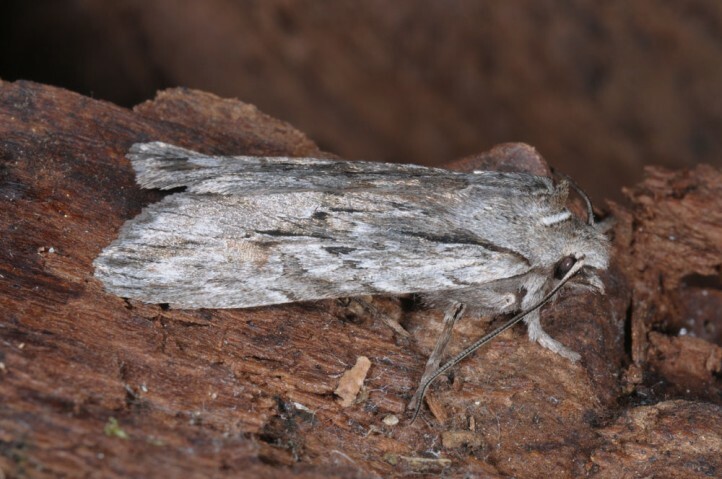 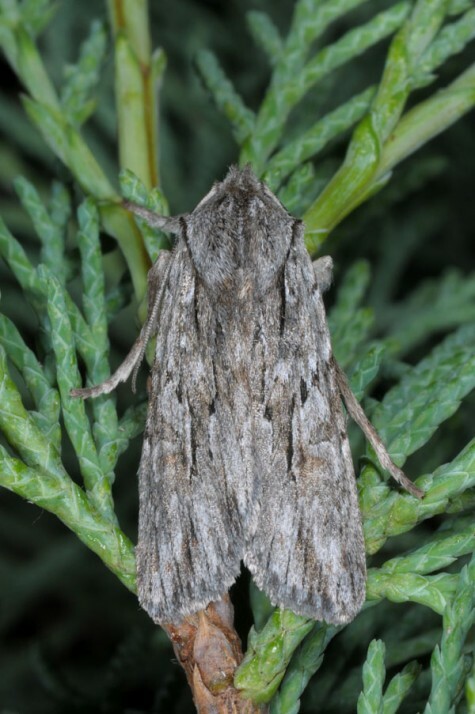 The moths occur in autumn. 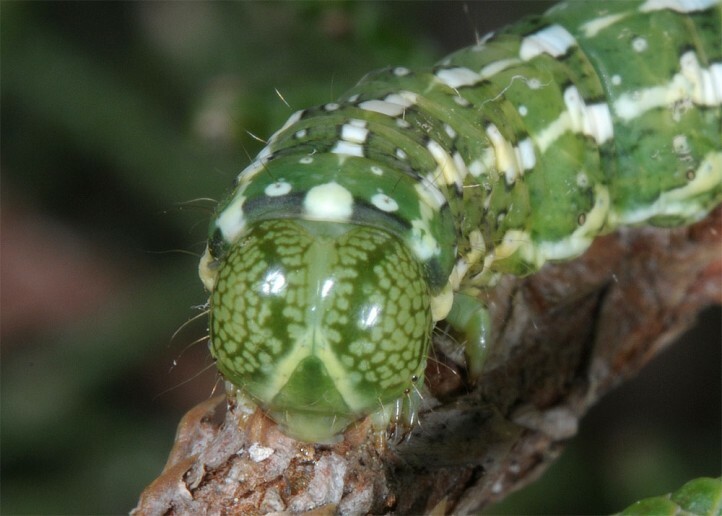 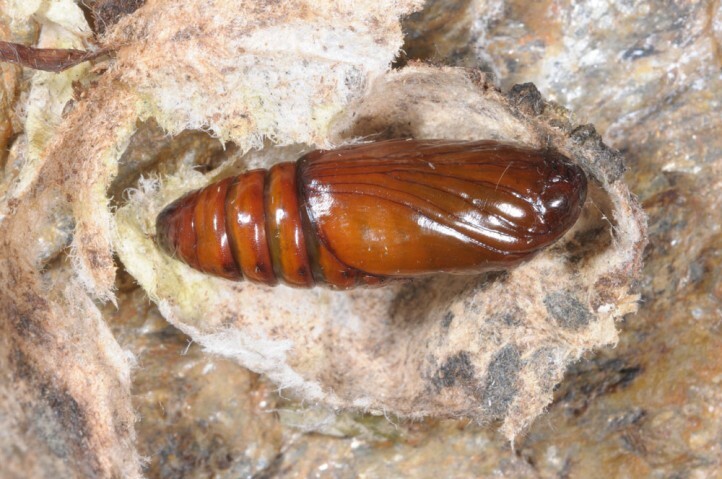 The larvae develop between April and May or early June. 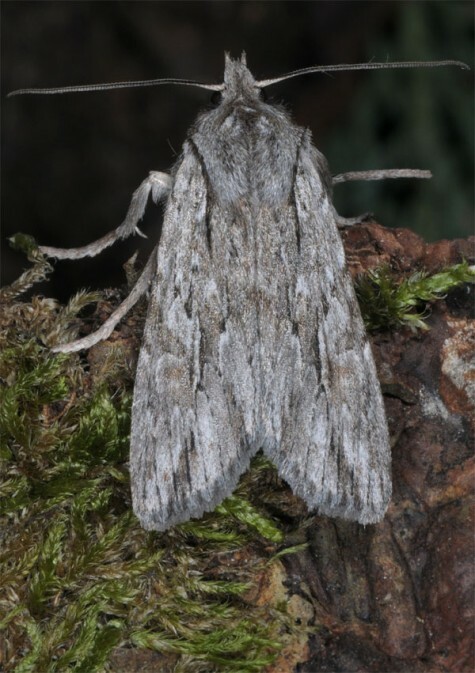 Lithophane lapidea occurs in parts of S- and SE-Europe (especially Balkan Peninsula), also in W-Asia.